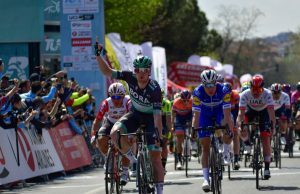 The Irish team has completed its Track World Cup season with two top tens, with the team now eyeing the World Championships in Poland next month. 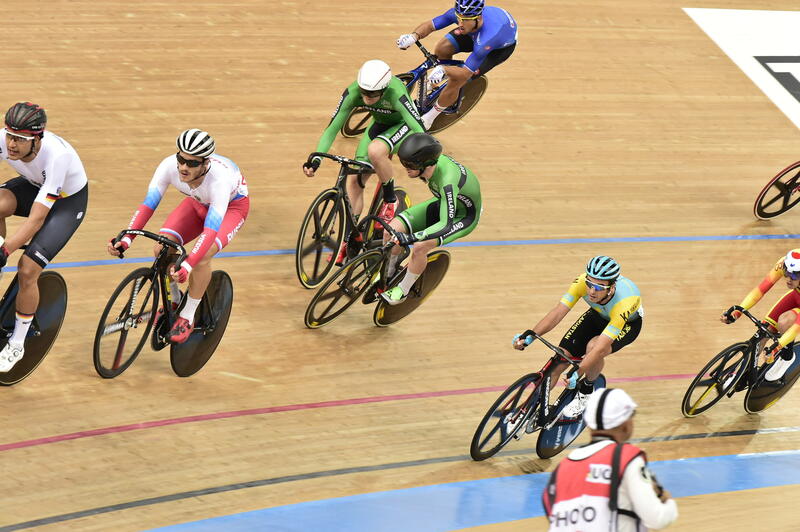 The Men’s Madison duo of Felix English and Mark Downey bounced back from disappointment in London to finish 10th with Shannon McCurley taking 9th in the Omnium. 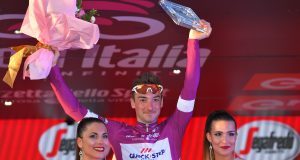 Having crashed during the Madison in London last December, Felix English and Mark Downey were looking to make amends in Hong Kong this Sunday, at the final round of the UCI Track World Cup. 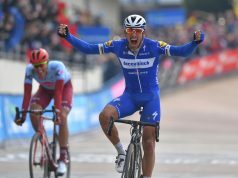 Winning an early sprint, the pair earned enough points to finish 10th, in what was the fastest-run Madison of this World Cup series, with an average speed of 58.552kph. English and Downey, who finished 9th in last year’s Madison World Championships, won Gold in Madison at Track World Cup LA in 2017. Since then, the race has been added to the Olympic programme, and English says, it’s not the same race anymore. 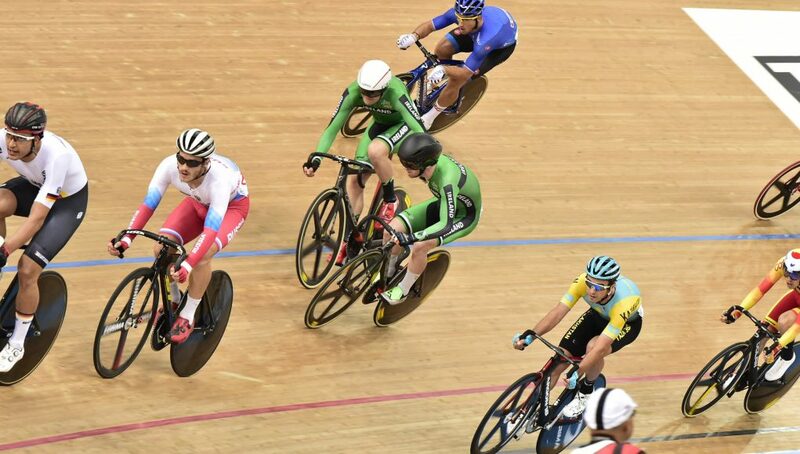 The Omnium did not go smoothly for Shannon McCurley either. After finishing sixth in the first of the four races – Tempo – she suffered a heavy crash, falling from high on the banking. Bruised, the Olympian raced on to be 9th in Scratch and 15th in the Elimination. 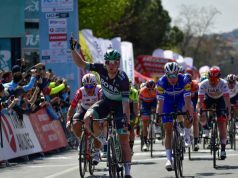 In the final, she shook off her injuries again to land crucial sprint points and retain 9th in the overall standings. 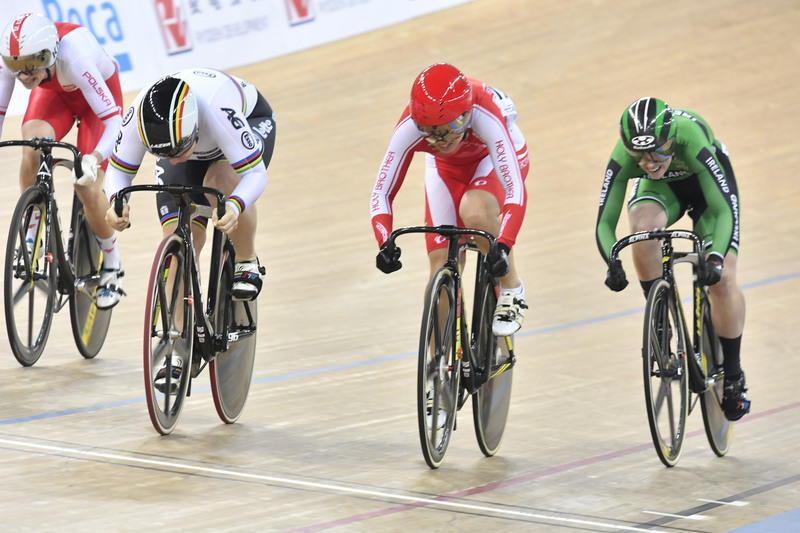 These performances provided Ireland with valuable rankings points ahead of the World Championships in Pruszków, Poland from February 27, an event which will mark half-time in Tokyo 2020 qualifying for track cyclists. 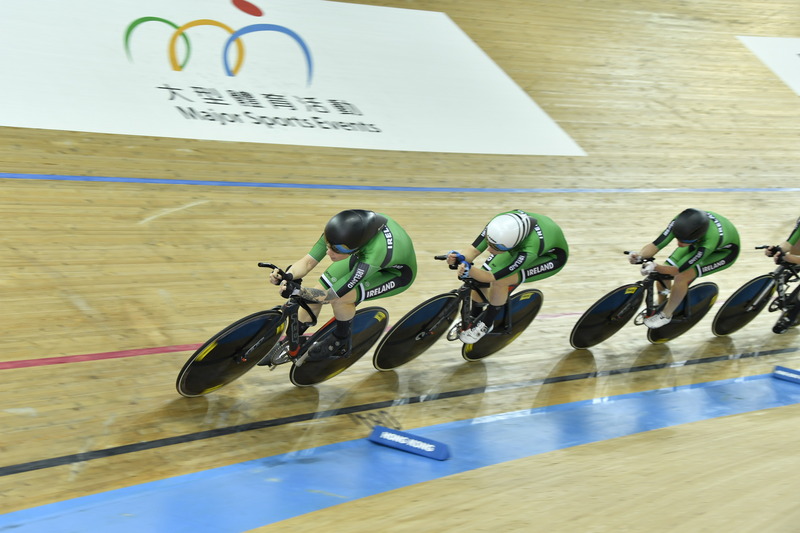 Also set to compete will be Ireland’s Women’s Team Pursuit, who missed out on a ride in the final eight at Hong Kong by 0.197s. 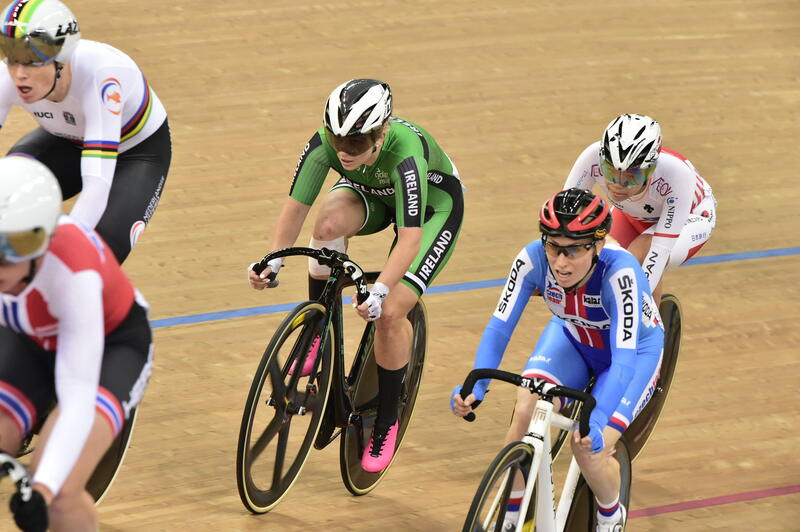 They had become the first Irish Women’s Team Pursuit in history to make the final eight in London last year.